Designing and deploying a virtual desktop infrastructure (VDI)can be a long and challenging process. With the right solution, however, it doesn’t have to be. 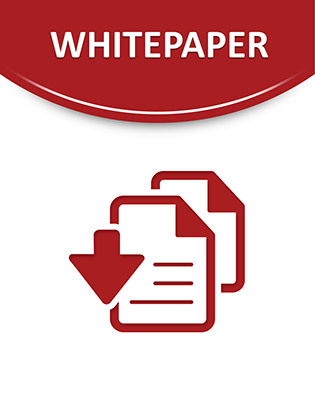 This exclusive paper examines a converged infrastructure solution that’s designed specifically for desktop virtualization – and that is pre-configured to meet your organization’s specific requirements and ready to integrate into your data center.